The long and short of it all! 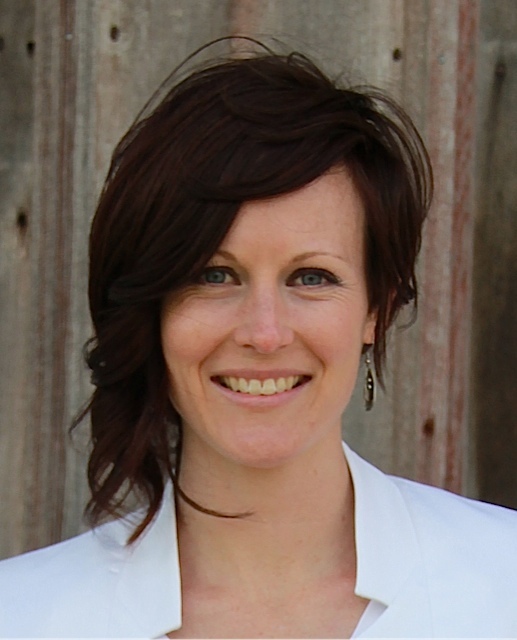 Amber Thunell, Trager® Practitioner, brings to her clients and sessions a long history of movement exploration. From doing backflips as a child in her grandparents’ backyard to formally studying Modern Dance in the renowned program at the University of Utah, Amber has sought to know freedom, awareness, and connectedness through movement. Her personal studies of movement took her to New York City where she continued to dance, and began a passionate personal journey of healing and wellness. Having suffered years of pain and numbness in her low back, leg, and foot due to an injury, Amber fervently sought modalities of bodywork that could address the root cause of her pain and offer effective ways to create positive and lasting change. It was through the gentle, easy movements received during Trager sessions that Amber was able to find relief, and possibility for a freer and more positive reality. Knowing well the power of muscle memory and the body’s ability to learn and adapt, and having a strong passion for movement and freedom, Amber found a deep connection with the principles of the Trager Approach – lightness, ease, awareness, acceptance, listening, and the exploration of possibilities – and began her studies to become a practitioner, becoming one of 2 Trager practitioners in the state of Iowa. Alongside Amber’s passion for movement is an equally present passion for music and travel. From New York City, Amber found her way to Osaka, Japan, where she unpacked her bags for 4 years, settling into the culture, teaching English, and finding family among Japanese friends. During her backpacking adventures through Japan and Southeast Asia, she found richness in the approaches to healing and wellness through food, music, dance, bodywork and human connectedness, and uses those teachings and experiences to foster balance, wellness, and vitality in her life.